The China (Zhejiang) Pilot Free Trade Zone (FTZ) has recently seen remarkable improvement in its business climate for startups, statistics show. As of the end of July, 7,922 companies in Zhejiang FTZ have gained or renewed their business licenses in 2018, with a registered capital of over 364 billion yuan ($53 billion), up 430.25 percent year-on-year. 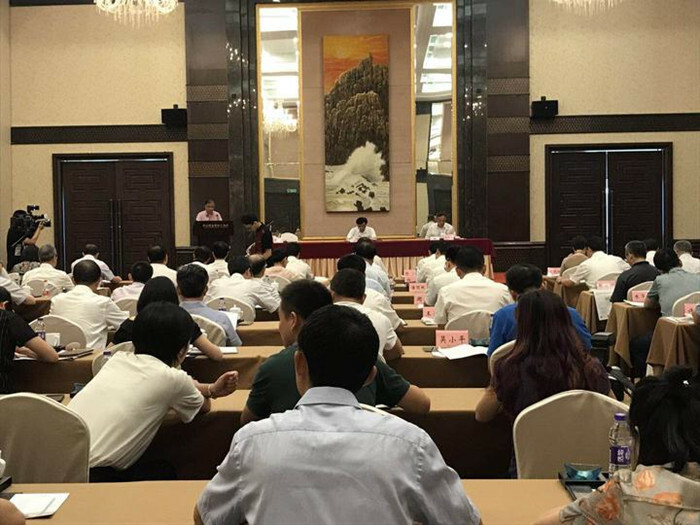 The progress is a result of Zhejiang FTZ's launch earlier this year of reform in the province to streamline service procedures for startups to obtain their business licenses. The average time for startups to go through the relevant procedures before starting operations has been reduced to three days, from nearly 13 days before the reform was implemented. Meanwhile, local authorities have conducted random checks of companies via the data exchange platform of the province, as well as a smart supervision mechanism, to strengthen the regulation of companies. The local government has also enhanced its services by setting up a comprehensive online system for engineering projects to get administrative examination and approval, enabling companies to fulfill relevant procedures with only one set of documents at one service window.